As a child growing up in Darwin, Dr Pallave Dasari had always been immersed in books, curious about the world. She quickly realised she could use science as a way to learn about the world in an objective and systematic way. Pallave has been in science since she was 13 years old and was one of three female students in her Year 12 Physics class of 20. In 1998 she graduated with a Bachelor of Medical Science from Curtin University, and began her career as a medical researcher. After working in microbiology at the Royal Darwin Hospital, she studied a First Class Honours in infectious diseases at Menzies School of Health Research. She then completed her PhD with Professor Heddy Zola at Women's and Children's Health Research Institute, where she found that the immune system of babies is weaker than the immune system of adults. 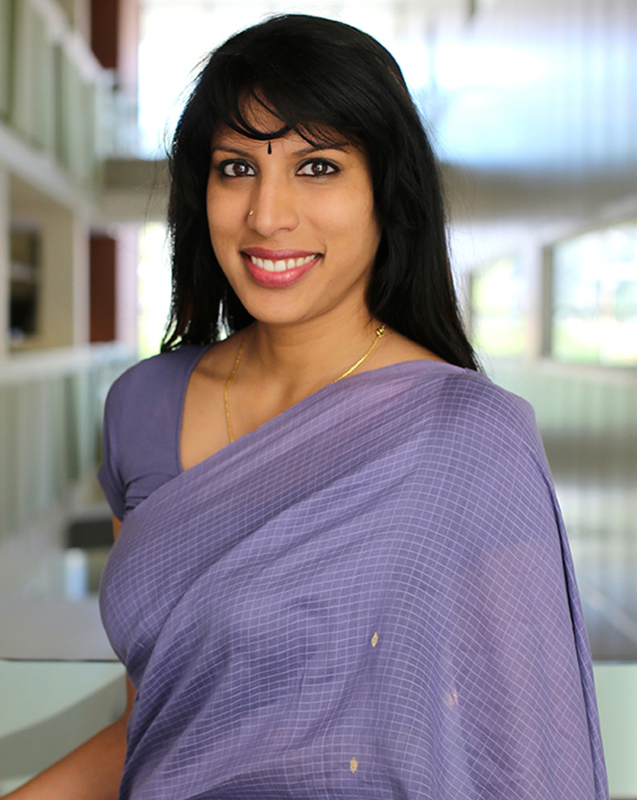 Currently Pallave is a breast cancer postdoctoral researcher at the University of Adelaide. Her research investigates how the immune system in the breast switches off so it can't destroy any lurking pre-cancerous cells. She has numerous research publications, has received multiple awards and has supervised many students. In her work communicating science, she has been a committee member of Science in the Pub Adelaide, which organises monthly public events at The Rob Roy Hotel (audience size 100 - 200 people). She also presents public seminars for National Science Week (2012 - 2016) to school students, at breast cancer fundraising events, and the World Day of Immunology (2013 - 2015).